Facial hair can be embarrassing and annoying for women. 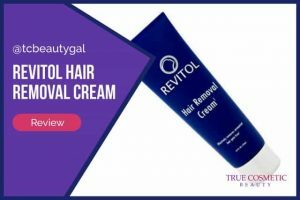 Although most women will have some sort of hair growing on their face, some women suffer from having to deal with dark hair or lots of hair on their face instead of just a little fuzz here and there. 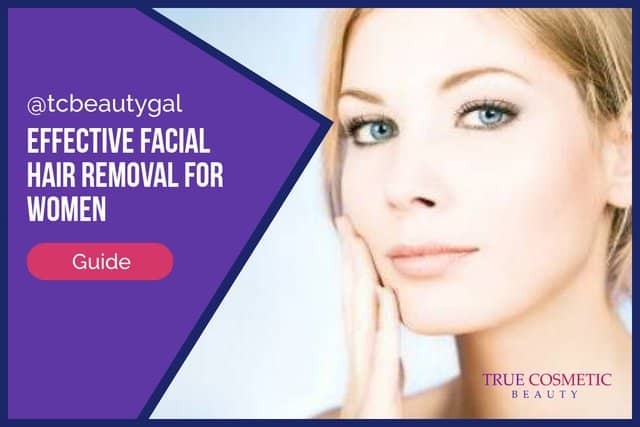 If you are a woman that is embarrassed or annoyed with your facial hair you have several different choices when it comes to removing unwanted hair on your face or anywhere else on the body. 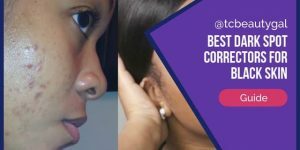 There are permanent options, which usually come with a very hefty price tag and then there are temporary hair removal techniques to consider as well. Check out all the different choices you have when it comes to removing hair to find the best solution for you. Although bleaching doesn’t remove hair from your face it may be an option for some women who deal with dark facial hair and aren’t looking to actually remove the hair. This works best for darker facial hair that is very fine and when bleached you can’t even notice it. 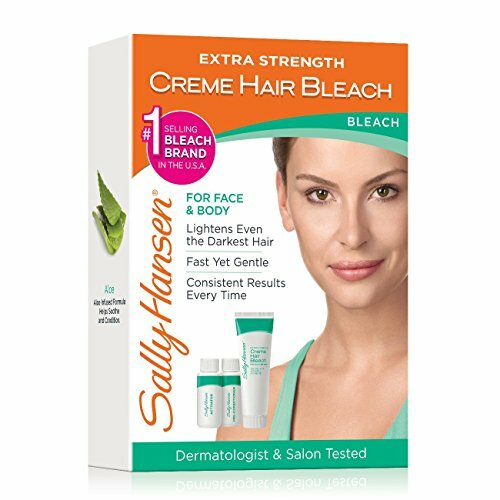 There are quite a few women that simply use a bleaching kit every month or so to make their facial hair not noticeable at all. If you simply have a few stray hairs on your face, you may consider using tweezers to simply pull the hairs out. You can find tweezers at just about any store that sells beauty supplies and makeup for just a few dollars. Depending on the area of the face you will be plucking the hairs from, tweezing can be somewhat painful. A lot of women choose to tweeze their eyebrows but may not choose this technique for a more sensitive are like above your lips. GUARANTEED CLEARER, SMOOTHER BEAUTIFUL SKIN - Say goodbye to pesky stray hairs with these PRECISION tweezers. You will notice a dramatic difference in performance compared to store bought tweezers. 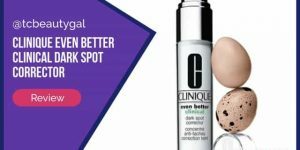 STRESS FREE BEAUTY ROUTINE - Say goodbye to the frustration of your old eyebrow tweezers and marvel at the perfectly aligned tips of your new Tweezer Guru tweezers. Perfectly calibrated tension for more control and a stress free tweezing ritual. 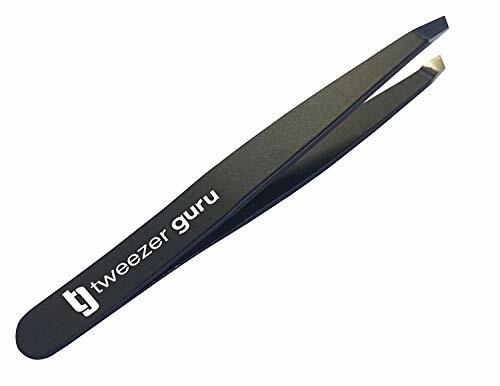 FROM A TRUSTED FAMILY BRAND - These slant tip tweezers are brought to you by the makers of Tweezer Guru pointed tweezers for ingrown hair, a 5-star rated pair of professional tweezers. I personally would not recommend shaving your facial hair for any women. Just take a look at what your legs look like once you have not shaved for a few days. Shaving simply cuts off the fine tip of the hair that is exposed above the skin. Once that hair grows more, the darker, courser part of the hair starts growing above the skin, which is why a lot of people claim that shaving makes hair grow in darker and thicker. Leave the shaving of the facial hair to men. These are also known as hair removal creams and some are quite popular with women. There are several different brands of these creams but they all generally work in the same manner. The cream is applied to the skin where you want to get rid of the hair for a few minutes. The chemicals in the cream actually eat away at the hair so that the hair basically dissolves. You then simply wipe off the cream. 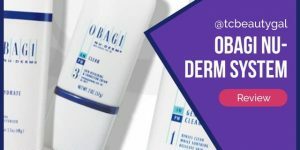 These creams usually last anywhere from 5 days to 2 weeks before you start noticing hair growing back. 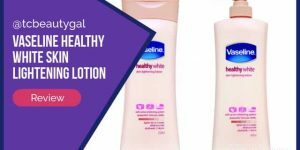 Although these creams are cheap, some women don’t like the chemicals that are in them and the fact that you have to keep using them every week or so. 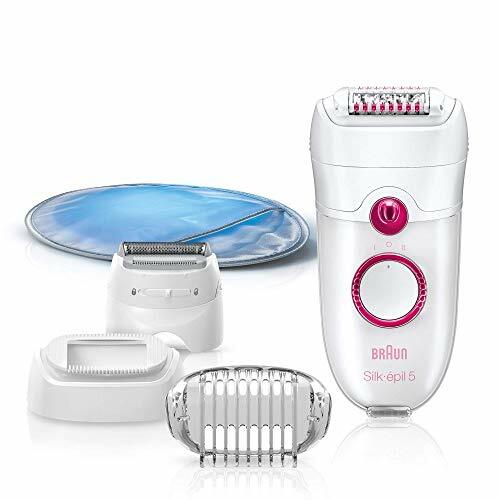 An epilator is a device that uses several tweezers or rotors that grasp several hairs out at the same time. They are sort of like tweezing your facial hair but being able to pull several hairs all at one time. Epilators do have some amount of pain involved but the more you use them, the less pain you experience. Hair is pulled from the root under the skin so epilation can allow you to be hair free for up to 5-6 weeks at a time. There is no need to buy any replacement parts like you would have to with a razor. Some women also claim that hair grows back thinner after using an epilator as well. Learn about which epilator models we recommend most here. Waxing is probably the most popular method for removing facial hair. Warm wax is applied to the face with a small wooden spatula or stick. Fabric strips are them applied to the wax and pulled off so that the hair comes off with the wax. Waxing can be painful since hair is being pulled out below the skin at the root. Waxing can last anywhere from 2-4 weeks depending on how fast your hair grows and how dark it comes in as well. A lot of women tend to leave waxing up to the professionals as you can get a facial waxing done at just about any salon or spa for under $20. 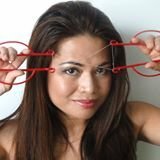 Threading involves taking a piece of cotton thread and contorting it over the hairs in knots to pull the hair out from the root. This is not a technique that you can do at home but instead you should go to a professional who knows how to do it properly. 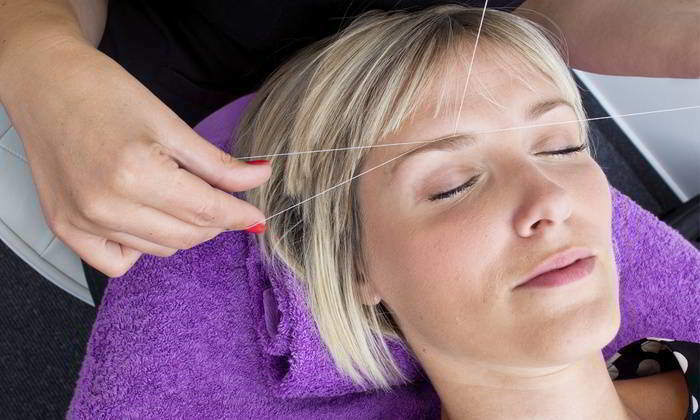 Threading does have a degree of pain to it but it will leave you hair free for up to 6 weeks. Even though threading has been around for many, many years it has recently made a comeback because no chemicals are used in the process. We Love Our Customers, and They Love Us! Why Wax? Why Tweeze? Electrolysis is a permanent hair removal technique that actually kills off the hair shafts from giving them a small electric shock. With electrolysis, the results are not immediate though as you will need several sessions for the before the hair follicles will fall out and never come back. It could take anywhere from 4-12 sessions depending on how much hair you have on your face and how thick it is. Each session can take hours at a time if you have lots of hair as well. This technique does have pain involved as many women say it is like a stinging session. 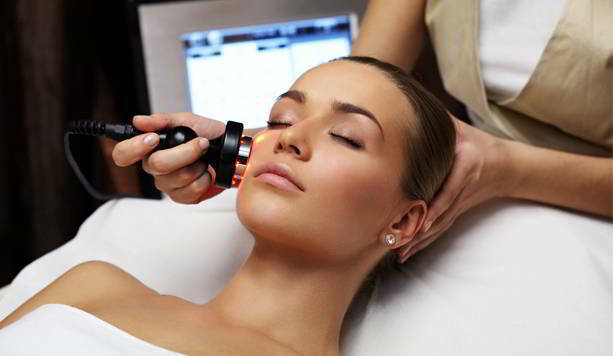 laser hair removal is another permanent way to for women to remove facial hair. Low-intensity lasers are used to remove the hair follicles so that no hair ever grows back in that area. This removal technique works best on lighter skinned women who have darker hair because the lasers use the pigmentation to target the hairs. Laser hair removal can be quite pricey and you will most likely need at least 2 sessions before you remove all of the hair. 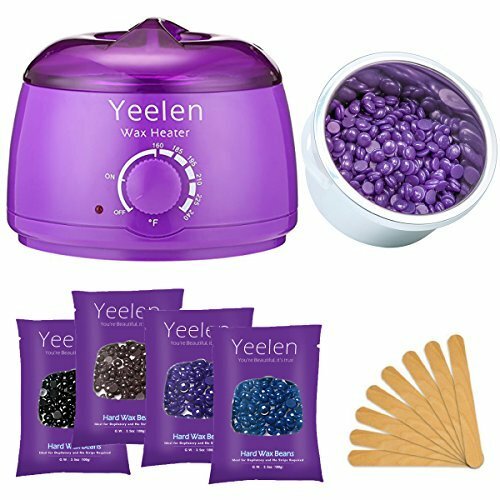 This is said to be a gentler way to permanently remove hair as it doesn’t sting or hurt like other techniques although some people do say it can irritate your skin for a few hours after your session. There are also home laser products available as well but they don’t have as strong as a laser and can take quite a bit of time to work as well as a professional treatment would. Why don’t you give this one a try? SAVE ON THE PRICE of a cartridge by purchasing this combo pack!!! 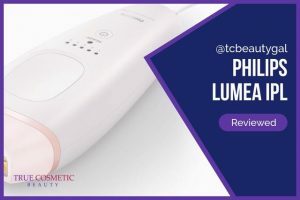 Philips Lumea Review: How Does This IPL Machine Stacks Up?